Andrea is a third-generation dairy farmer at Brossard Dairy Farm, LLC, her family’s farm, in Beaver Dam. She served three years on the state YFA Committee representing District 2, as well as serving the past year as the chair and on the Wisconsin Farm Bureau Federation Board of Directors. She also serves as the secretary/treasurer for Dodge County Farm Bureau and is a graduate of the Farm Bureau leadership Institute. She and her husband, Mason Rens, reside in Burnett. Darby and her husband, Clint, maintain a 200 head beef cow/calf herd near Melrose. In partnership with Clint’s parents, they also grow 3,500 acres of corn, soybeans and hay. Darby is the Jackson County Farm Bureau Promotion and Education committee chair and the county Ag in the Classroom coordinator. She enjoys helping during the livestock shows at the county fair and is the open class beef superintendent at the Wisconsin State Fair. Darby and Clint have two boys. Jacki owns Roden Barnyard Adventures, an agritourism business based on her family’s dairy farm in West Bend. After graduating from UW – River Falls in 2013, Jacki found her spot back in the family business by opening the farm for tours to community members. 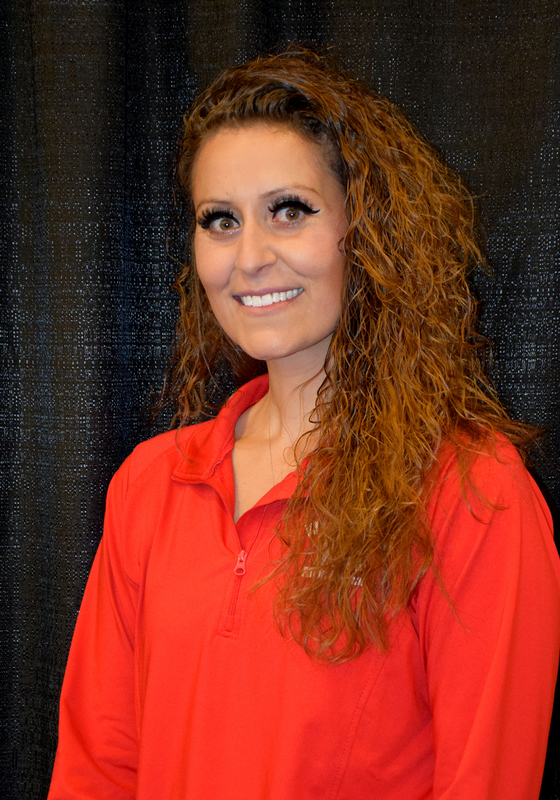 She has a strong passion for agriculture and education and is excited to share her passion and agricultural lifestyle with consumers of all ages. Jacki and her husband, Brett, enjoy being able to raise their daughter, Gracelyn, around the family’s farm. Jacki is active in her county Farm Bureau, secretary of the county Dairy Promotion group and a 4-H leader. Katie grew up in Darlington on her family’s 330-cow dairy farm. Married in early 2016, Katie works on her husband’s farm Banner Ridge Farms, LLC, as the herdsperson in addition to serving as a program technician for the Farm Service Agency (FSA) in Grant County. 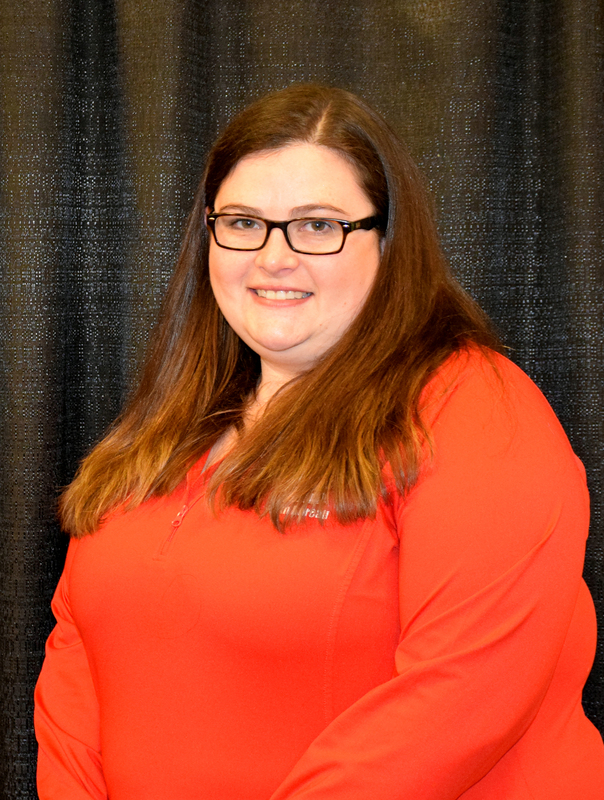 Katie has served a variety of roles in her county Farm Bureau including Young Farmer and Agriculturist chair, secretary and Ag in the Classroom co-chair. 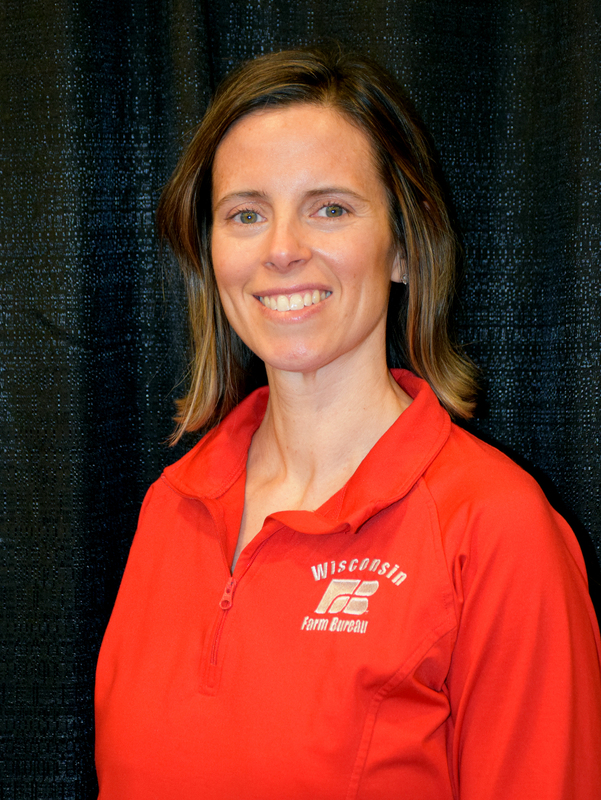 She has also graduated from Wisconsin Farm Bureau Leadership Institute and the American Farm Bureau Women’s Communications Boot Camp. Lynn is a research agronomist at Heartland Farms, Inc., a nearly 8,000-acre farm growing potatoes specifically for potato chips near Hancock. She finished her master’s degree in horticulture from UW-Madison in June 2016. 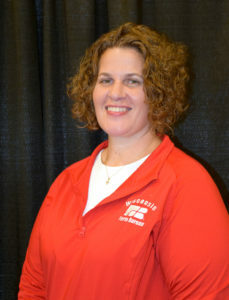 She also completed her bachelor’s degree in dairy science at UW-Madison. Lynn grew up on a dairy farm in Argyle and was active in 4-H and FFA. 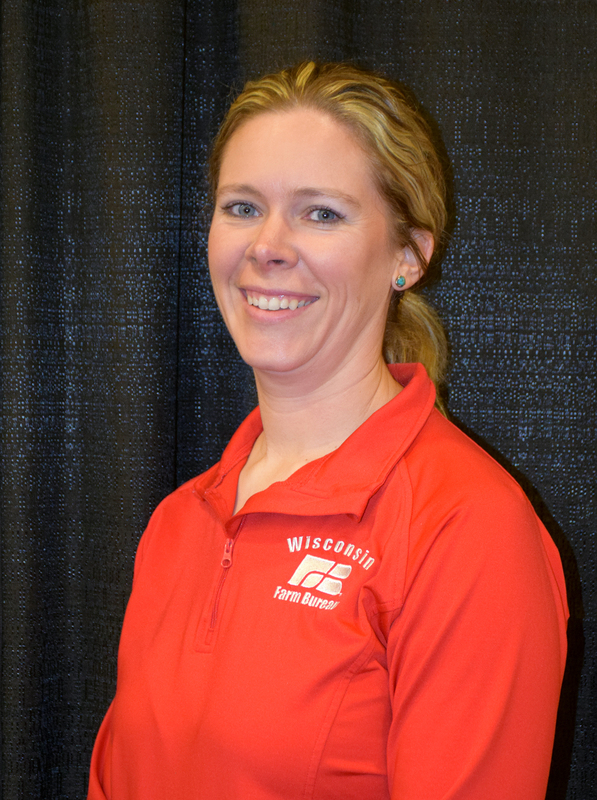 She is the Waushara County Farm Bureau YFA chair, president of the Tri-County FFA Alumni, a member of the Stevens Point Curling Club and City Band and a board member for Meals on Wheels. Lynn was a member of Farm Bureau Institute Class VIII. 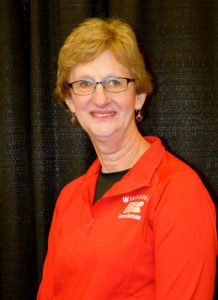 Kathy has an accounting degree from Northeast Wisconsin Technical College. She spent 25 years as support staff in K-12 education before retiring in April of 2017. Kathy now co-manages a custom planting and harvest business. She is a member of the Bay Port FFA Alumni and Booster Club and the Brown County Farm Bureau Promotion and Education committee. 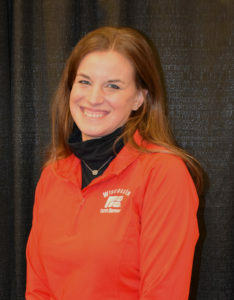 Katelin of Hortonville is a member of the Outagamie County Farm Bureau and serves as the Women’s Committee chair and co-chair coordinator of the Outagamie County Fairest of the Fair program. She grew up on a small dairy farm near Plum City. Katelin works for Investors Community Bank in Manitowoc as the ag credit manager. 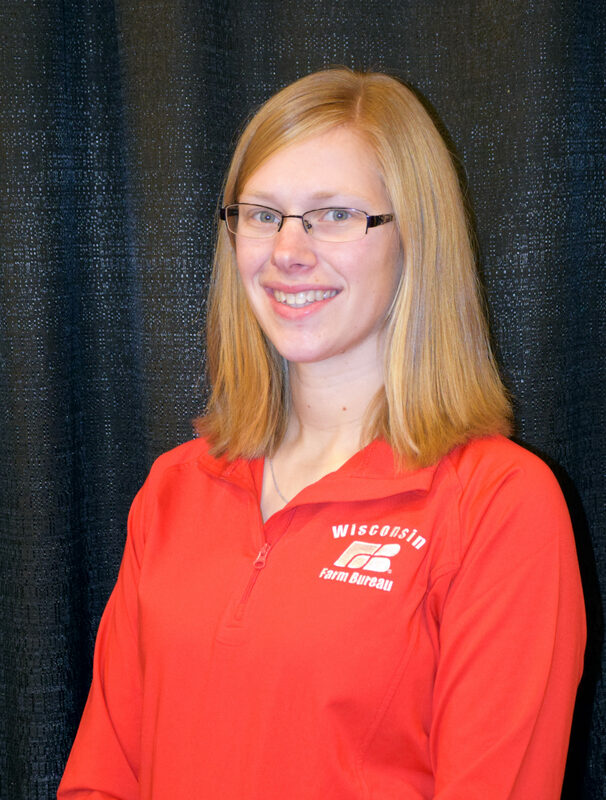 She graduated from UW-Platteville with a degree in agribusiness and is pursuing her MBA at UW-Oshkosh. She is also a graduate of the Farm Bureau leadership Institute. Katie developed a love for agriculture after spending time on her uncle’s dairy farm while growing up in central Wisconsin. 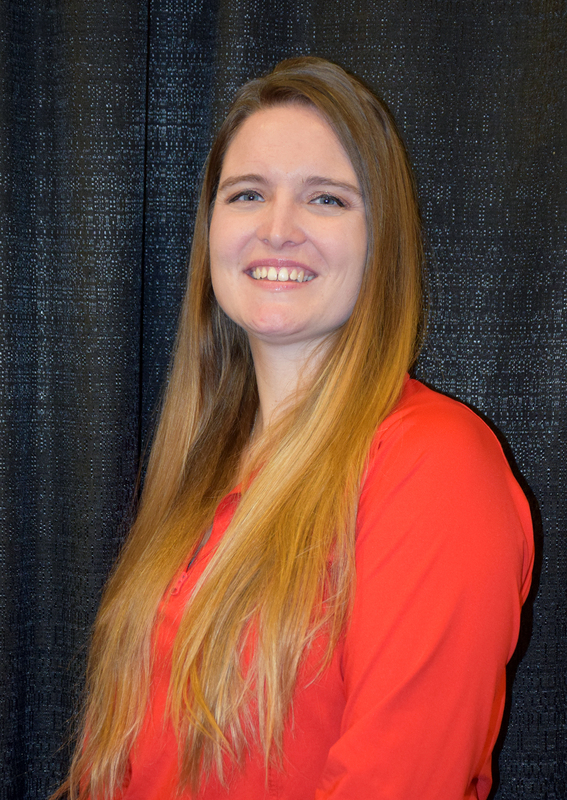 After 15 years of working as a herdsman on large dairies in Wisconsin and Texas, Katie transitioned back into schooling to pursue a marketing degree from Northcentral Technical College. She is currently pursuing a bachelor’s degree from Bellevue University. Outside of school, Katie enjoys working on her family’s farm and helping promote agriculture through Farm Bureau. Her family plans to grow their hobby farm into an agritourism venture while supplying a variety of agricultural products to the community. Kay lives in Elk Mound with her husband, Kevin and their three children, Brandon, Bailey and Kaleb. As a family, they are active in FFA, 4-H, church and school activities. Along with Farm Bureau, they are members of the Professional Dairy Producers of Wisconsin. Kay and Kevin manage Gilbertson Farms in partnership with Kevin’s family. They milk 475 cows and farm 1,900 acres. Kay is the general leader of Elk Meadow 4-H Club, Sunday School superintendent at her church and the Dunn County Ag in the Classroom coordinator. Kay is a graduate of UW-River Falls, where she earned her degree in animal science.